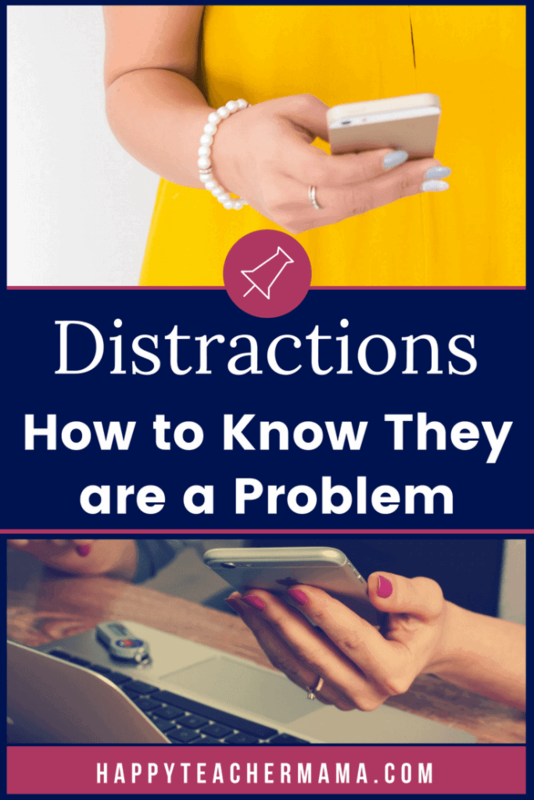 Distractions: Are They Keeping You From the Most Important Things? Distractions. Our world is absolutely brimming with them. At any point in our day-to-day life, there are 37 emails, messages, pings, dings, beeps, and buzzes vying for our attention. The world we live in is so technologically advanced, and yet we are so spiritually crippled by our inability to “Be Still and Know” our Savior. If I came up to you right now and asked you how things were going in your life, what would you say? You might say something along the lines of, “We’re good, but I’m tired. We are just busy, busy…all the time!” And, as if on cue, your smartphone would buzz or ding, notifying you of the latest piece of the busyness puzzle. Does that sound about right? If you are nodding your head as you read this, you’re not alone. In fact, I would venture to guess that you are in the majority. 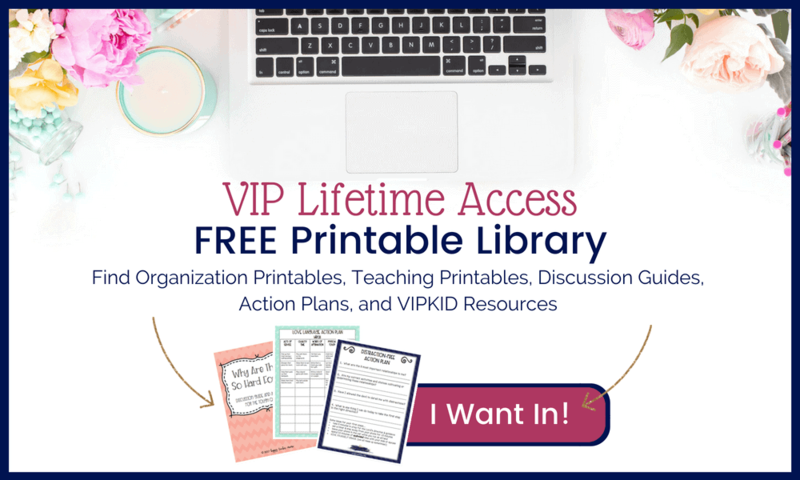 But, what if I told you there was a way to help alleviate some of the distractions in your life…would you want to know how? To distract, as defined by Merriam-Webster, means “to stir up or confuse.” So, essentially, we could say that distractions keep us confused. That’s a pretty accurate definition. Distractions keep us focused on everything and nothing…all at the same time. Several weeks ago, my pastor preached on the Devil’s many devices. He pointed out that his #1 trick is distraction. This wasn’t the first time I had heard this thought, but for some reason, on that day the reality hit me hard. I thought about how true it is in these busy times. We all have smartphones, IPADs, tablets, laptops, and devices of every size, shape, and color so that we are always connected and never miss anything. But, ironically, we end up missing out on the life the Lord has given us because we have been drawn into an online life. And guess what? The Devil has us right where he wants us. We can’t pay attention to the person right across from us because we need to check the latest Instagram post or Facebook message. Looking another person in the eye and having an actual conversation is becoming more and more rare. We’ve become completely consumed with the technological distractions of this world, and yet technology isn’t the only thing “distracting” us. Anything that takes your attention away from the most important thing is a distraction. In my own life, I’ve had to face the reality of an overwhelming number of distractions. Overcommitting, being a “one-woman show,” perfectionism, fear of what others think, doubt, worry, anxiety, the list goes on and on. Sound familiar? Luke 10:38-42 says, “Now it came to pass, as they went, that he entered into a certain village: and a certain woman named Martha received him into her house. And she had a sister called Mary, which also sat at Jesus’ feet, and heard his word. But Martha was cumbered about much serving, and came to him, and said, Lord, dost thou not care that my sister hath left me to serve alone? Bid her therefore that she help me. And Jesus answered and said unto her, Martha, Martha, thou are careful and troubled about many things: But one thing is needful: and Mary hath chosen that good part, which shall not be taken away from her.” (KJV Bible). I want to focus on verse 40. “But Martha was cumbered about much serving.” I actually looked up the word “cumber,” and according to Webster, it means “to hinder or hamper; to overload or burden; to inconvenience or trouble.” Martha was inconvenienced, hindered, overloaded, and burdened with much serving. In other words, she allowed serving to become her distraction. Martha was most likely burdened with wanting everything to be PERFECT because she was hosting Jesus in her home. She was so focused on serving that she neglected spending time with Jesus. How would you have felt in Martha’s position? I wish I could say I would have made the choice Mary did, but I would be lying. I would’ve been in the exact same shape as Martha. My house would have been like a three ring circus. I would’ve been slinging things in closets, dusting, vacuuming, and washing dishes all at the same time. All the while wondering why on earth my sister wasn’t helping me! It seems counterintuitive to think of serving as a distraction. For goodness sake, serving is about doing things for others! But in Martha’s case, the serving kept her from the most important thing in her life…her relationship with Jesus. She’d fallen prey to the Devil’s distraction, and as much as I hate to admit it, I would’ve, too. Let me ask you, have you ever been distracted with serving? You may be thinking, “No…that’s not been a distraction for me.” Well, let me ask this question another way. Have you ever found yourself exhausted at the end of the day? How about after a day of cleaning, laundry, cooking, and teaching? When you finally fell into bed, did you realize that you’d neglected the most important thing in your life…your relationship with Jesus? I have. If I’m being completely honest, I’ve not only neglected my relationship with Jesus, I’ve allowed distractions to take my focus off other important relationships like the ones with my children and my husband. It’s infuriating to think of all the time I’ve allowed Satan to claim simply because I didn’t realize what was happening. So, the only remaining question is this…from this point on, do you want your life to be hindered, overloaded, and burdened? I believe the answer to that is no!! While it is true, we can’t go back and change the past, we can certainly be more diligent moving forward. And, now that we know Satan’s sneaky tactic, we can figure out how to overcome some of the distractions. Remember, sometimes the things that distract us aren’t inherently bad things, just like in Martha’s case. She earnestly wanted to be a wonderful servant, but unfortunately, her heartfelt desire didn’t change the outcome. She was still distracted. In part 2, I’m going to help you create a plan of attack so that we have an amazing ending to our story. « Are Distractions Your Most Important Things?